Brian O’Callaghan-Westropp, was on honeymoon with his wife Zoe Holohan and was separated when trying to escape the blaze in the seaside resort of Mati. Ireland’s Ambassador to Greece, Orla O’Hanrahan, confirmed the death of Mr O’Callaghan-Westropp during an interview with RTE, Ireland’s national public service broadcaster. 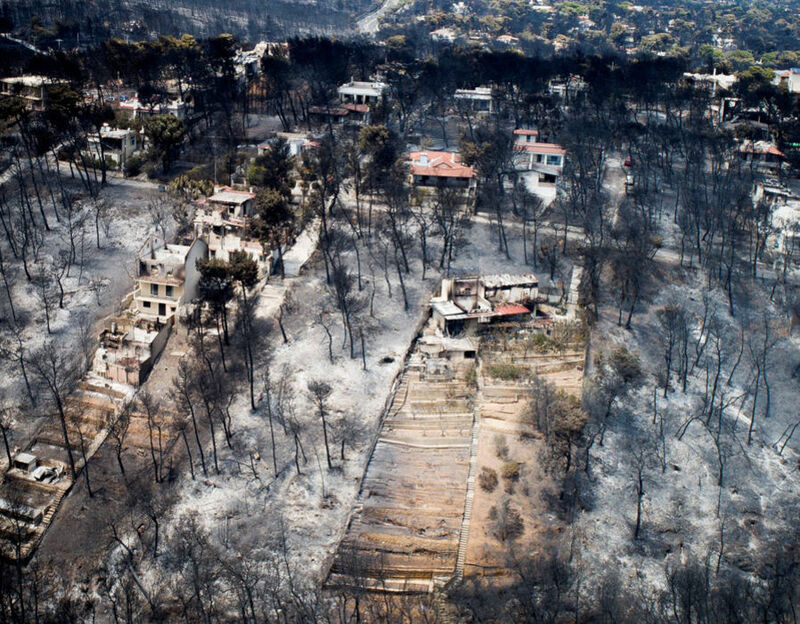 The wildfires have ravaged a number of Greek villages and holiday resorts. The country’s residents have expressed their anger towards the authorities response to the fire and claim that they failed to tackle the situation responsibly. In 2016, the IMF warned Greek authorities that any further reduction in government operation costs could hinder public services. The country’s Prime Minister, Alexis Tsipras, has declared three days of national mourning.